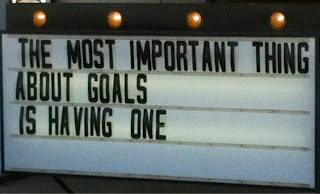 When I saw this sign by the gas station this morning I knew it was speaking to me. 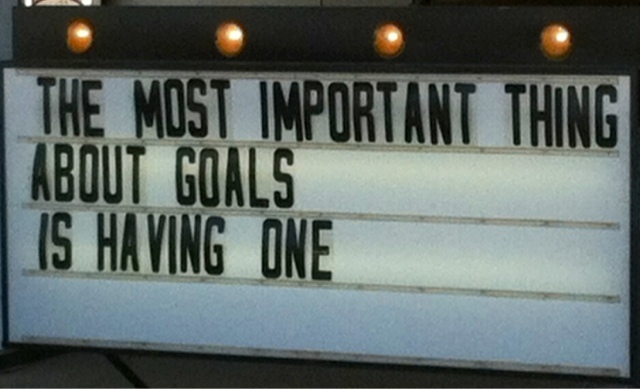 But my goal today is small. Get through my infusion. Period.